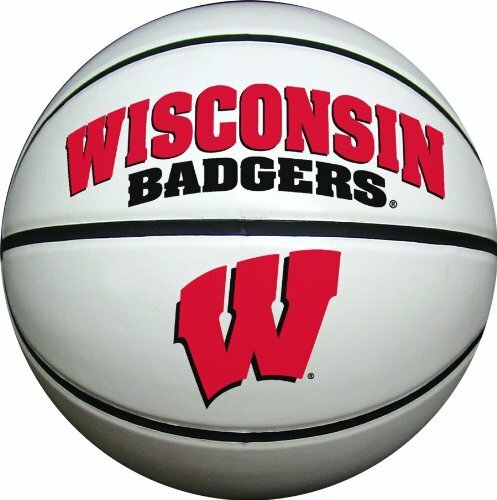 * The Badgers have made the Final Four three times, 1941, 2000 and 2014. They won two of those Elite Eight games by one point (1941 and 2014) and the other by a four-point margin (2000). * This is the first time the Badgers have faced a #2 Seed (Arizona) in their regional. * This will be the fourth time the Badgers have faced Arizona in the tournament. In 2000, they defeated Arizona, then a #1 seed, in the second round. In 2006 Wisconsin, the #9 seed, lost to Arizona, the #8 seed, in the first round of the tourney. Last season these two teams faced off in the elite 8 game with the Badgers (the #2 seed) defeating Arizona (the #1 seed) 64-63 in overtime. * The Badgers have played in five Elite Eight games, winning three and losing two. The two losses occurred in 1947 and 2005. In the three games they won to go to the Final Four, the Badgers held their opponents under 64 points.